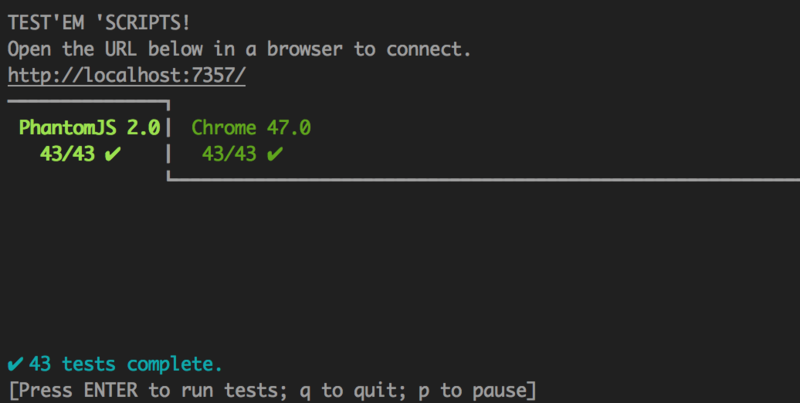 Have you ever had an Ember CLI test that passes in Chrome but not in Phantom? Of course you have. Did it have an error that looks something like this? Don't (╯°□°）╯︵ ʇno dıןɟ ! You just have to enable the Babel Symbol polyfill.